The web is ripe with competition for online sales that even those that specialize in a niche need to make sure their site is optimized for conversion. While a trained design staff is critical, to truly make sure you’re design efforts are reaping the most rewards, it may be time to conduct an A/B Test. A/B testing allows you to pit two designs against each other in determining which is the most successful amongst your visitors. You can test everything from pricing to product categories to ratings, and the potential for improvement is abundant. This practice will be well worth your time, as you can see how minimal changes to your website will impact direct sales. In this article I’ll run through some things you should keep in mind while conducting a/b tests for maximum effectiveness. 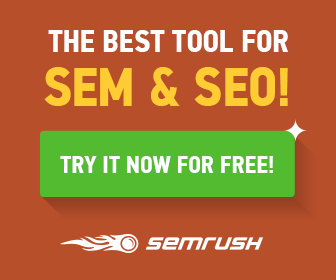 Of all the elements on an e-commerce site, the buy now button is perhaps the most important. There are many factors at play as to what constitutes a correct call to action button, which may lead to confusion and ultimately, the loss of conversions if not taken into consideration. What color should it be? How big should it be? What should the text say? These are just a few questions to run through as you develop effective call to actions. When it comes to the button’s size; it’s better when it’s bigger. Try to keep it around 230px wide and 45px wide if necessary. There’s much discrepancy as to where the button should be placed but a good rule of thumb is to include one above the fold as this is where a bulk of the user’s activity takes place. The button placement should be in an area that follows the flow of your eye as well. Elicit a response from the visitor by putting together text that inspires them to take action right away. Test out a few phrase in determining which one works the best. For instance text that conveys a limited time offer is said to work most effectively. The next area to test on your e-commerce site is pricing strategies. Your goal is to motivate the shopper to complete the transaction, so set up some a/b tests to determine which strategy will work the best. Not sure how many search results to display? You can test your order of search results as well as the number of them for maximum results. You’ll also get insight into which view you should show by default. There’s also A/B Testing guides that’ll give you an overview of what products to display on your homepage and how many of them. The end result will tell you which view encourages user’s to explore the product more in-depth. And which brings more customer satisfaction through an intuitive user experience. Also take the time to measure search page abandonment and measure your bounce rates and exit rates for list view vs. grid view. 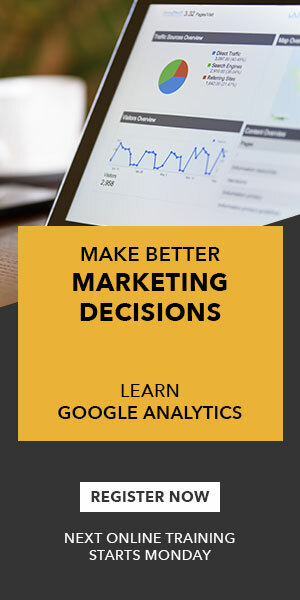 Google analytics is a great tool to use in addition to a/b testing to see how conversion optimization can work for you. A/B testing provides valuable insight into the optimization of your website and should be used when opening up an e-commerce store. A/B testing will provide tangible results for your business in terms of revenue through the regular analysis of these three key elements. Does your e-commerce website conduct a/b tests and what elements have you found contribute most to the sale? Tell us in the comments section! 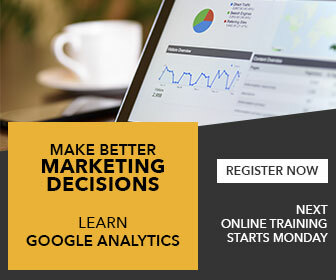 To learn more about conversion, register for our upcoming Google Analytics Training.